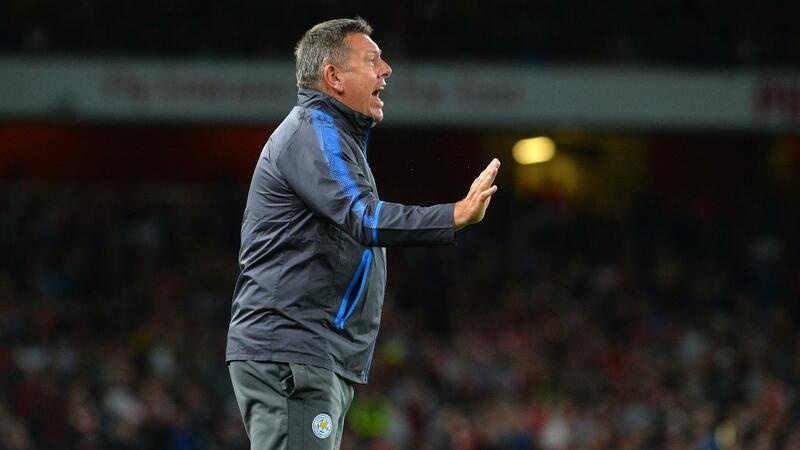 Craig Shakespeare was the manager of Leicester City, after succeeding Claudio Ranieri. Following a playing career in midfield for Walsall, Sheffield Wednesday, West Bromwich Albion, Grimsby Town, Scunthorpe United and non-league football, Shakespeare remained in football. Born in Birmingham, he joined West Brom after retiring from playing as a Community Officer before becoming an academy coach and then Reserve Team Coach in 2006. In October 2006, Shakespeare took charge of a 2-0 victory for the Baggies over Crystal Palace in the Championship following the departure of Tony Mowbray and his assistant Nigel Pearson. Pearson recruited Shakespeare as his assistant at Leicester in 2008 before the pair moved to Hull City for a brief time. A return to Leicester with Pearson happened in November 2011 and Shakespeare remained as Assistant Manager when Ranieri was appointed prior to the 2015/16 season. Ranieri and Shakespeare then led the club to a maiden Premier League title in their first season together. Shakespeare initially took temporary charge of the Foxes following the departure of Ranieri in February 2017, before being given the role until the end of the season in March. Leicester finished the 2016/17 season in 12th position, which led to Shakespeare being awarded with a three-year contract on 8 June 2017. A tough start to the next Premier League campaign led to Shakespeare departing the King Power Stadium in October 2017.